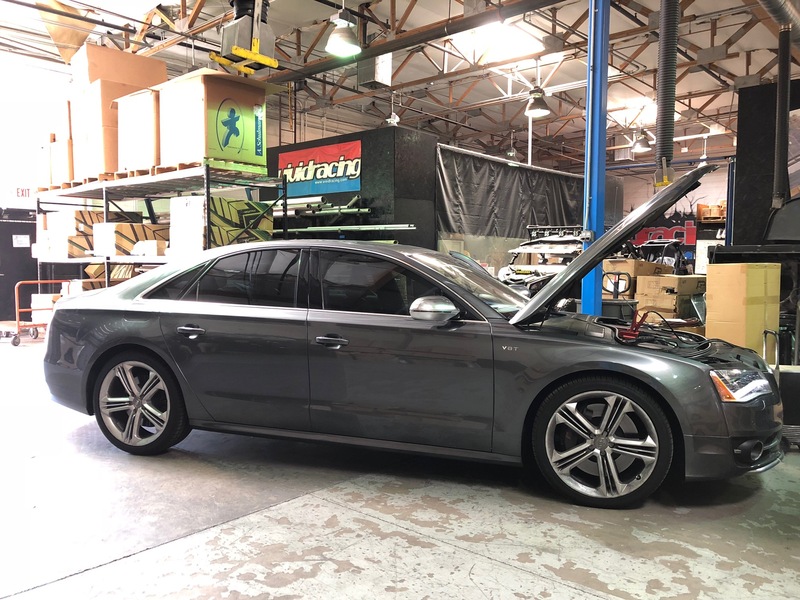 Audi S8 4.0L Bi-Turbo Gets an ECU Flash from VR Tuned! If you think about big body German cars, the A8 is probably near the top of your list. It’s Audi’s biggest offering regarding a sedan. Although it’s designed for the luxury-minded buyer, luxury and sport go hand-in-hand. This is where the Audi S8 comes in, as a more powerful and sportier version of the A8. With a twin turbo 4.0L V8 under the hood producing 520 horsepower, you would think that would be enough to keep people happy. Enthusiasts always want more, even with the S8. This is where an ECU tune comes into play. 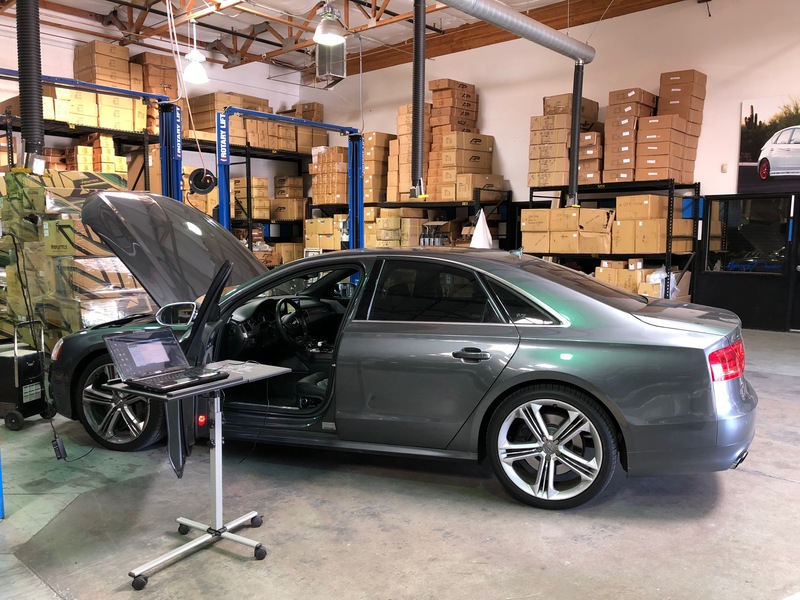 With an ECU tune, you can drastically improve performance without having to bolt on aftermarket parts such as an intake or tune. That means your car will behave exactly how it did from the factory, just much faster. This works by adjusting target boost levels, air/fuel ratios, ignition timing, and other parameters, this all results in more power. 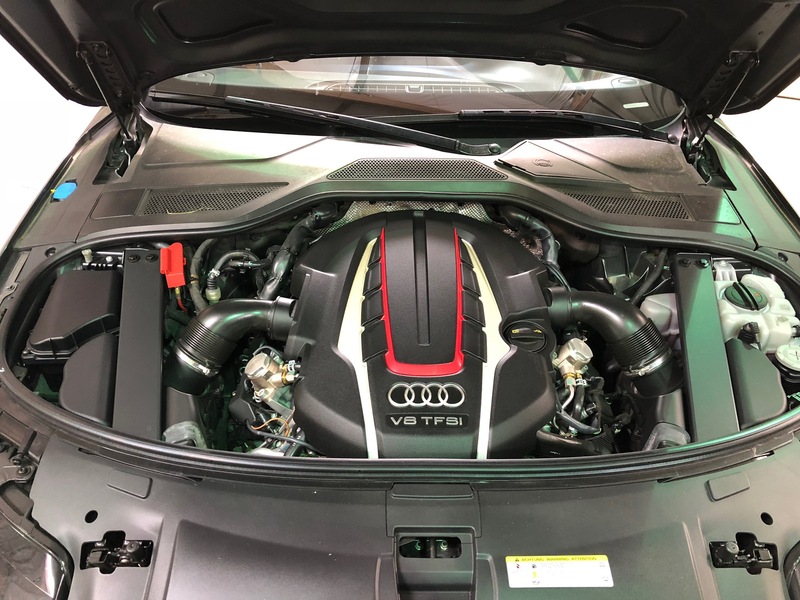 Our VR Tuned ECU flash, specifically, ups to S8 from 520 horsepower all the way up to 660 horsepower! This massive jump in power is thanks to Audi seriously holding this engine back. 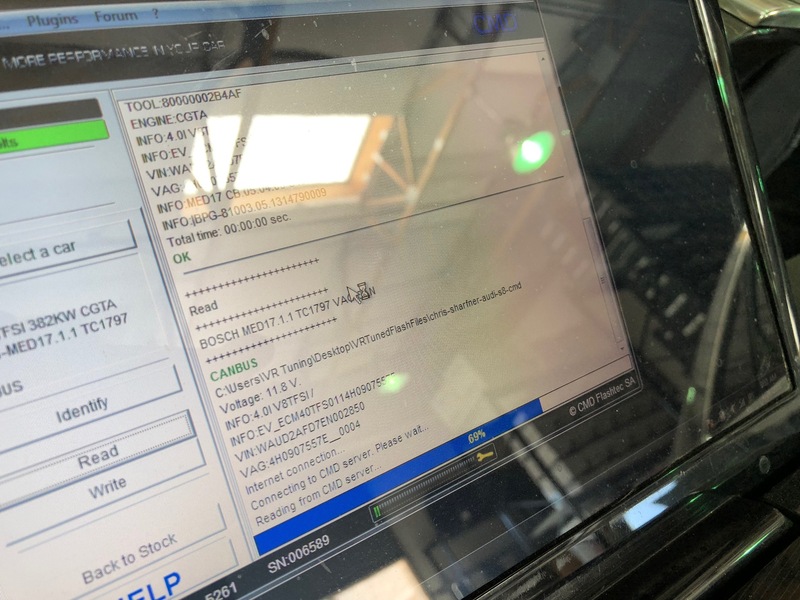 If you have any questions about VR Tuned ECU flash for Audi S8 or would like to purchase parts for your car, please do not hesitate to contact us. We can be reached by phone at 1.480.966.3040 or via email at sales@vividracing.com.